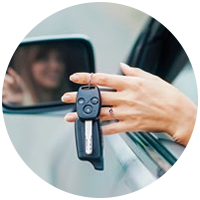 When you hire an auto locksmith from Safe Key Store, they strive to unlock your vehicle without damaging the car. 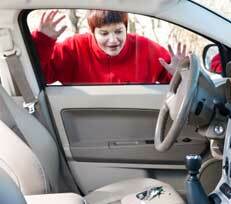 Whereas amateur locksmiths perform this operation haphazardly, that is leaving ugly marks on the vehicle. That’s why the Hartford, CT residents consider us as the best for the latter service. 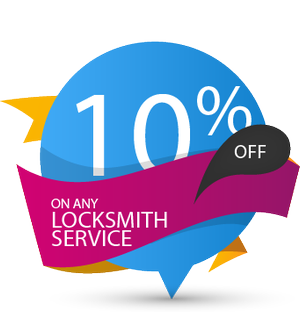 This assurance has led Safe Key Store to become a leader in the surrounding regions of Hartford, CT. One important reason how we could maintain this honor is the fact that we hire only the best auto locksmiths. Each of our locksmiths passed a meticulous background check to ensure our client’s safety and security.